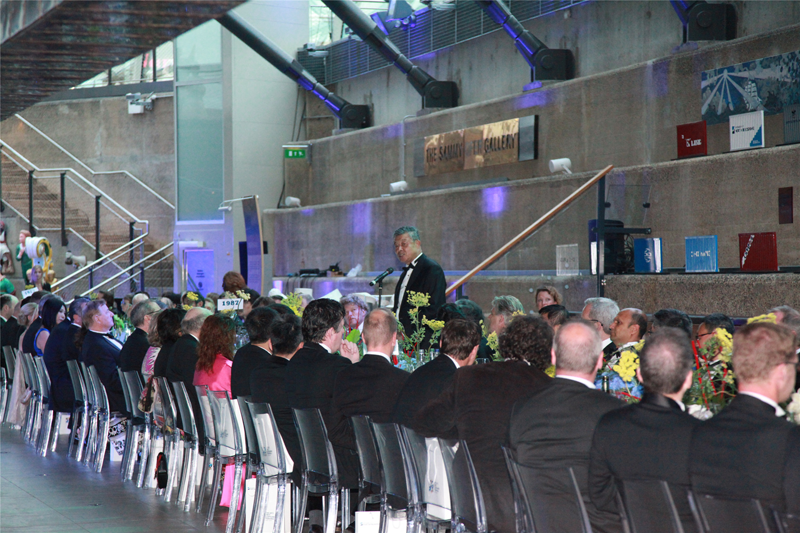 On June 23, the reception celebrating the 50th anniversary of Britain's first dedicated container terminal at the Port of Felixstowe was held at Cutty Sark, London. Ambassador Liu Xiaoming, Madame Hu Pinghua, Thérèse Coffey, Parliamentary Under Secretary of State at the Department for Environment, Food and Rural Affairs, Kitack Lim, Secretary-General of International Maritime Organization, Eric Ip, Group Managing Director of Hutchison Ports, Clemence Cheng, Managing Director of Europe Division of Hutchison Ports and nearly 200 representatives of British government and enterprises attended the event. 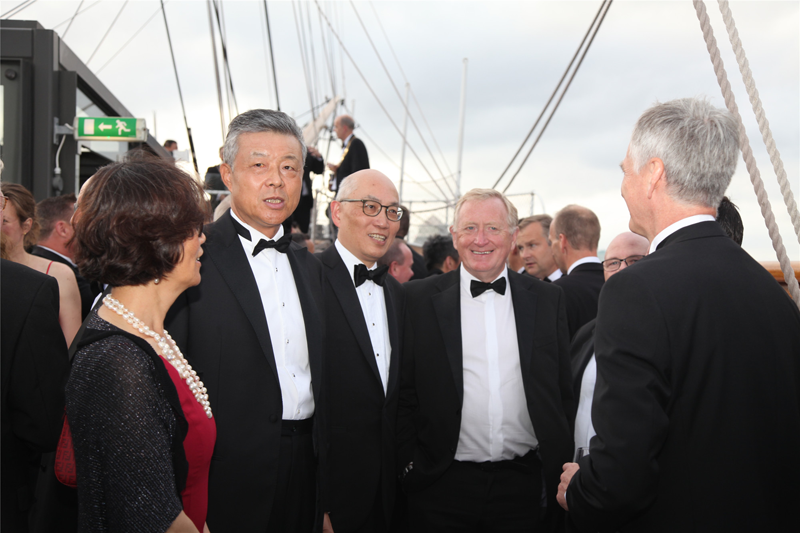 Ambassador Liu delivered a speech entitled China-UK Cooperation Sets Sail towards a Brighter Future. 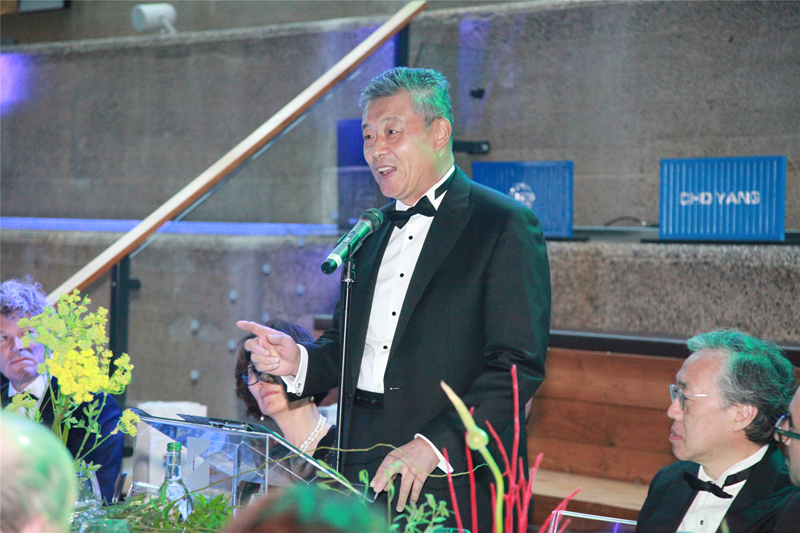 In his speech, Ambassador Liu listed three fold significance of the event to China-UK exchange and cooperation. First, Cutty Sark offers a unique historic vantage point. 150 years ago, Cutty Sark took part in the tea race from China to Britain. 100 years later, Britain's first dedicated container terminal at Felixstowe turns the new page for China-UK business cooperation. Second, from Cutty Sark to Felixstowe, the shipping industry has witnessed the splendid achievements in China-UK business cooperation. The port of Felixstowe has become not only Britain's largest but also one of the key container hubs in Europe, which has witnessed the boom of China-UK business cooperation over half a century. Third, the strong growth of Felixstowe promises an even brighter future for China-UK business cooperation. In 2016, trade between China and Britain totalled 74.3 billion US dollars, which was nearly 250 times of the trade figure in the early days of diplomatic ties. Notably, 55% of the cargo of China-UK trade is handled at Felixstowe. With the further expansion of economic and trade exchanges between the two countries, Felixstowe will make even greater contribution to China-UK business cooperation. Ambassador noted that this year marked the 45th anniversary of China-UK Ambassadorial diplomatic relations, and it is also a year to consolidate the "Golden Era" of bilateral ties. Whatever changes may take place, the shared commitment of both nations to maintain the steady growth of China-UK relations remains unchanged. Whatever adjustments may take place, the common aspirations of all sectors of both countries to advance China-UK cooperation remain unchanged. Ambassador Liu said that this year also marked the 20th anniversary of Hong Kong's return to China. For two decades, the Central Government of China has been firmly committed to the principles of "One Country, Two Systems", "Hong Kong people administering Hong Kong" and high degree of autonomy, making sure that the Constitution and the Basic Law are consistently and strictly adhered to. Hong Kong has maintained prosperity and stability, remained as a global center of finance, trade and shipping, and continues to be the freest and one of the most competitive economies in the world. Going forward, the Chinese Government will continue to take firm steps to ensure Hong Kong's long-term prosperity and stability, while supporting its economic development and external exchanges. Before its return, Hong Kong has long been a historical question between China and Britain. After its return, Hong Kong has become an important bridge and bond linking our two countries. He expressed the hope that Hong Kong would continue to play a constructive role between China and Britain and contribute positive energy to this important relationship. And he also looked forward to Hutchison Whampoa's continued success and greater contribution to closer Hong Kong-UK cooperation and to the overall China-UK relations. In her speech, Coffey noted that Britain was built on trade, and Felixstowe has played an irreplaceable role in promoting the development of foreign trade in the UK in the last century, especially since its first dedicated container terminal opened 50 years ago. 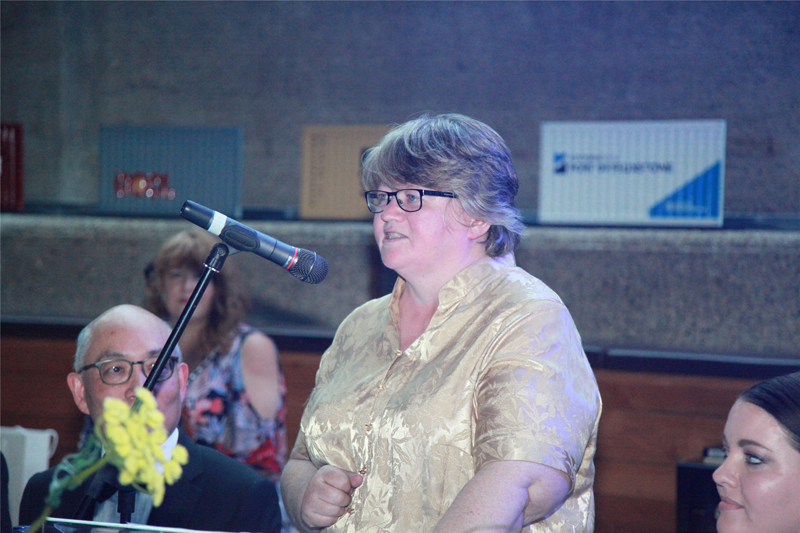 She expressed the hope that Hutchison Whampoa would continue to uphold the concept of environmental protection and green development to make Felixstowe a quality port in Europe, so as to make greater contributions to UK-China and UK-Hong Kong trade. The Port of Felixstowe, in Suffolk, the east of England, is Britain's largest and busiest container port. It began operation in 1875, and the first dedicated container terminal opened in 1967. This year marks its 50th anniversary. In June 1991, Hutchison Whampoa Ltd in Hong Kong acquired the Port of Felixstowe.